Welcome…..have a look around ! About about our translation process…. 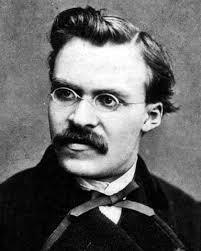 Friedrich Nietzsche ( 1844-1900), was a German philosopher whose ideas challenged notions of religion and morality. He upheld the creativity of the individual and felt that social and cultural constructs need to be re-examined.